Breckshire LLC Digital Marketing Solutions puts focus on finding problematic SEO areas and establishing SEO baselines, benchmarks, and goals for a successful SEO campaign. Are you lost in the jargon? Confused by how technical an SEO Audit is? You’re not alone. 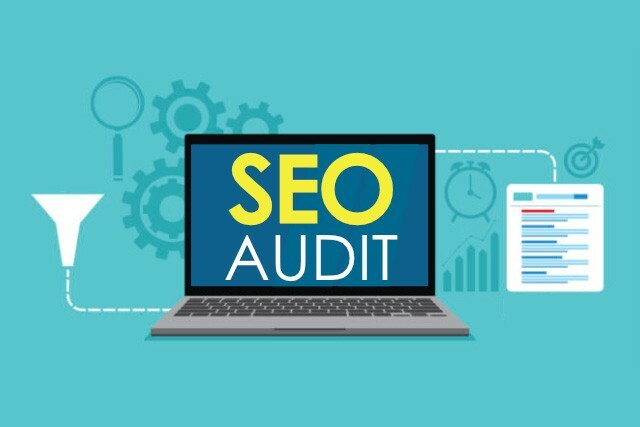 Call us at 715-574-4565 and we’ll help you get an SEO Audit done.